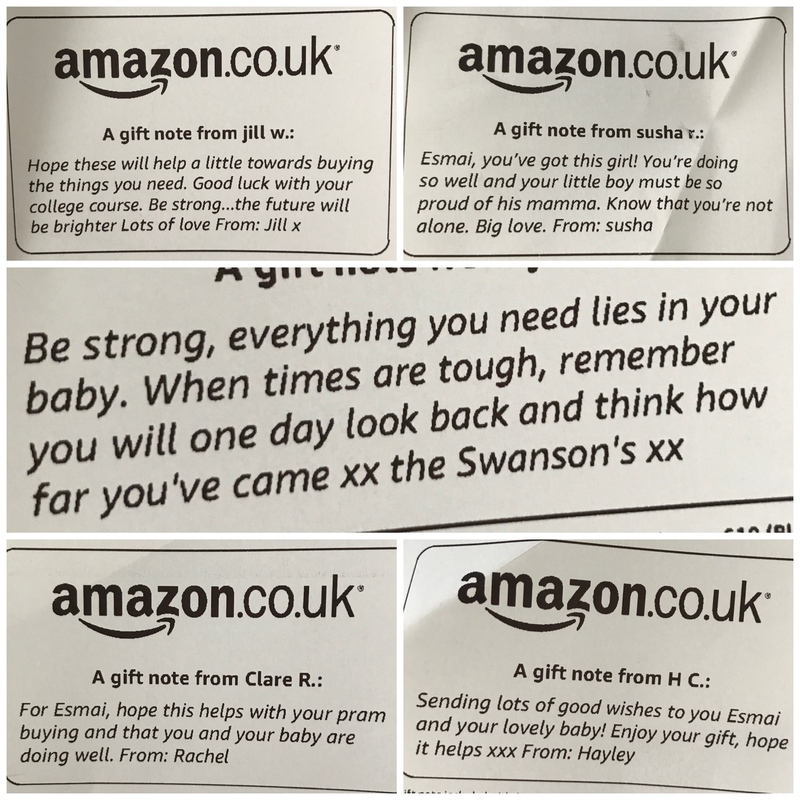 This week, we’d like to help a teenage mum from London called Esmai. Esmai became pregnant at 16. Her mother was unable to provide much practical support, so Esmai went to live with her grandma. But their relationship has broken down and Esmai has been asked to leave. So Esmai and her baby are about to become homeless. The baby’s father has been physically and emotionally abusive to Esmai, so she has nowhere to go and no one to help her. 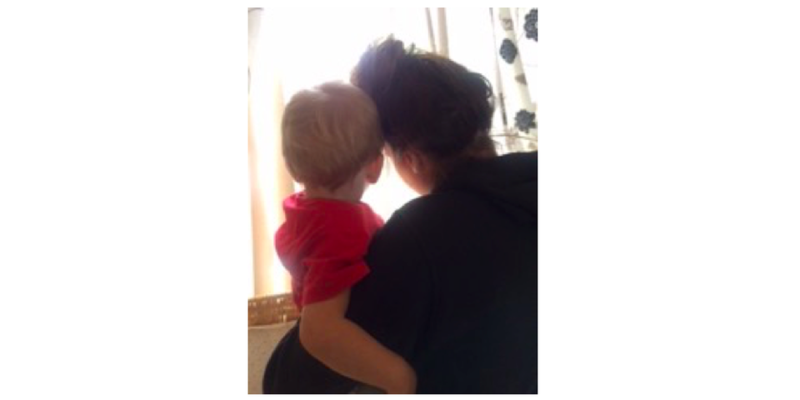 She is waiting for Social Care to help find accommodation for her and her baby. Since having her baby, Esmai has struggled with balancing being a mum while also feeling like a normal teenager. It has been a huge adjustment, and Esmai has been feeling incredibly low at times. But Esmai's heath worker, who nominated her, said she has been working really hard to learn to care for her baby and prioritise his needs. It's been a rocky start, but Esmai is coming out the other side. She wants to create the best life she can for herself and her baby and, as a first step, she has just enrolled in college to do a beauty course - but she has hit her first stumbling block. As part of the course she is required to supply her own equipment, which will cost £249 - way beyond what Esmai can afford. Esmai is also in need of a pushchair for her baby, which she also can't afford. With your help, we would love to buy both of these things for her. As well as giving her some practical support, we also want Esmai to know that there are lots of people out there who care about her. She has been through so much for someone so young, and a little bit of kindness will make a big difference to her. 1. Donations: We would like to raise £249 to pay for Esmai's course equipment. To make a donation, please click the link below. Any donations we receive above what is needed for the equipment will be used to help Esmai and her baby in other ways. 3. Messages: We would love to send Esmai as many message as we can to give her all the love and support she needs to start a new life with her baby. Messages can be emailed to us by writing them in the form below (we will pass your message along, but not your contact details) or they can be posted to 52 Lives (Life # 181), PO Box 3154, Reading, RG1 9AT. We raised £1356.55 in donations plus £320 in Amazon gift cards! 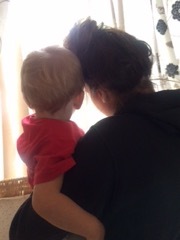 This will mean Esmai can buy everything she needs for her son, everything she needs for her college course – and we will be able to use the extra funds to buy her some things she needs when her and her baby move into permanent accommodation. Not only that, we received so many beautiful messages of support for her – thank you so much to everyone who sent such kind, personal and thoughtful messages. They have all been passed along, and will mean so much to her. A special thank you to Helen for all her help, to Esmai’s health worker for nominating her.